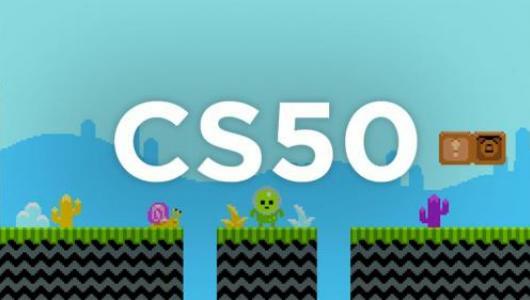 Introduction to Game Development - Harvard's CS50 By freeCodeCamp. In A Quest To Understand How Video Games Themselves Are Implemented, You'Ll Explore The Design Of Such Childhood Games As: Super Mario Bros., Pong, Flappy Bird, Breakout, Match 3, Legend Of Zelda, Angry Birds, Pokemon, 3D Helicopter Game, Dreadhalls, And Portal. Learn About The Development Of 2D And 3D Interactive Games In This Hands-On Course, As You Explore The Design Of Games Such As Super Mario Bros., Pokemon, Angry Birds, And More.